LOCATION! 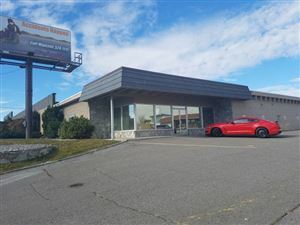 Prime commercial space on a great corner lot of Broadway and West Lindsay Blvd. just past the river and close to Wal-Mart . 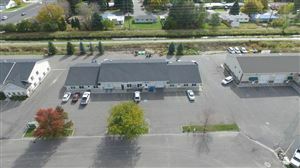 Zoned HC1 - Highway Commercial would be a great car lot, office space, mechanic shop or more! There are three office spaces in the building and a 25x50 shop and a large parking lot for off street parking.